Fill in the confidential form below, or reach out via our social media links and the Virtual Celebrant will get back to you soon! Thanks for visiting VirtualOnlineWeddings.com. 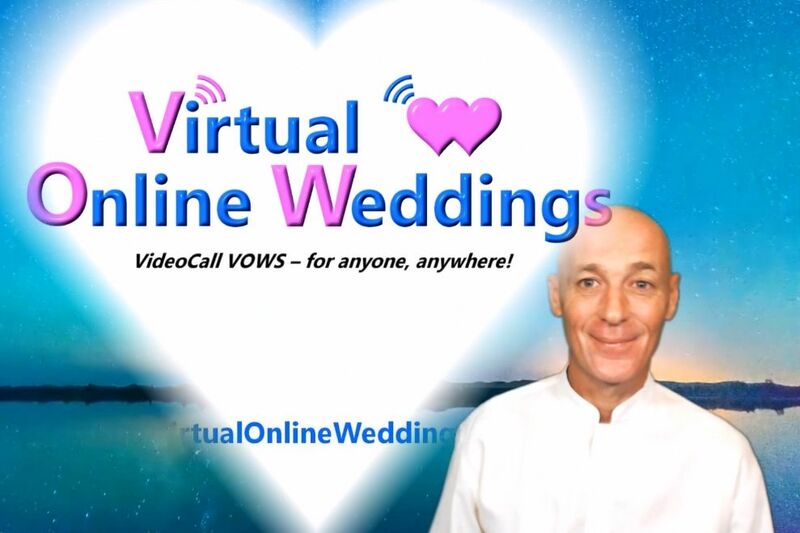 Again, it would be my honor to be your Virtual Celebrant – hope to see you online soon!